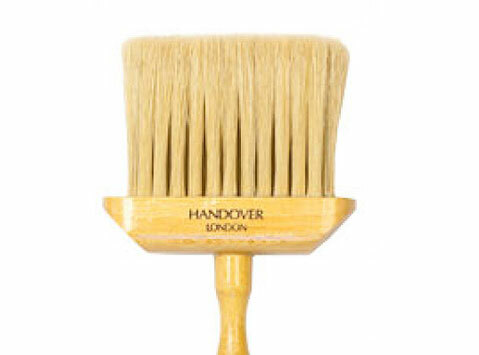 This brush is suitable for use in oil based paints and glazes. 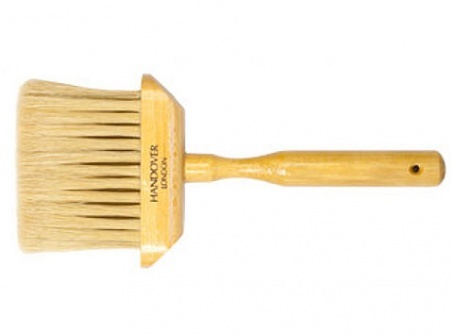 The bristle is extremely firm, while their greatest strength is their ability to maintain good shape even after many hours of continuous use and cleaning. You should use your arm from your elbow to maintain an even stroke over the surface. Avoid brushing with only your wrist as this tends to be quite irregular, even with the lightest touch.